We are a german company specialised in ship-repair. Our services include steelworks, extension, completion of ship's interior, engine repair, pipeworks, painting, electric services and tank cleaning. You will find information here about our services, our capacities and contact persons. 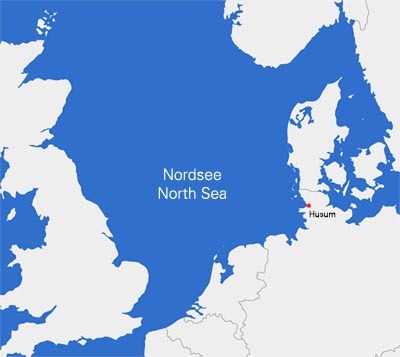 Our company headquarter is in Husum at the german northsea-coast.